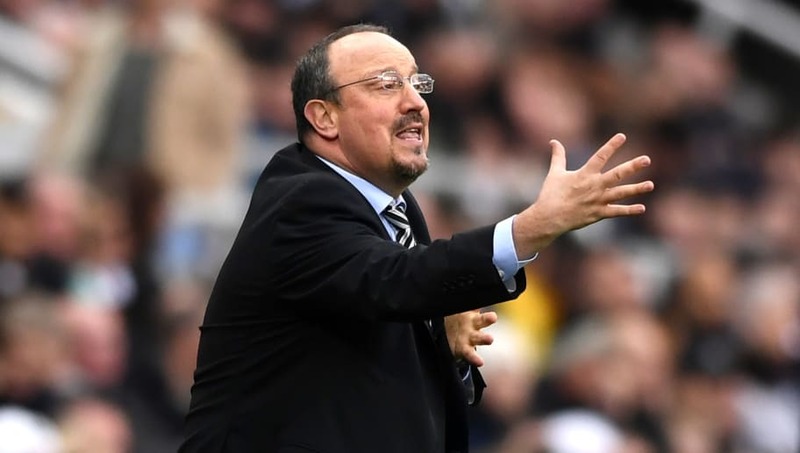 According to ​The Chronicle, ​Newcastle are currently in negotiations with Benitez over an extension to his contract, but the two parties are yet to agree on some of the proposals put forward by the Spaniard during previous discussions. "You have to do your job but obviously you need some help," he told ​Sky Sports. "We are thinking about the future but we cannot go too much further. This result could change a lot of things and hopefully will change a lot of things but still, we have to do the right things at the right time.